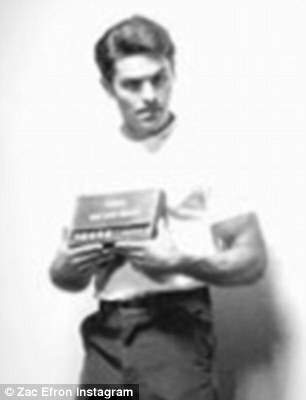 Upcoming Ted Bundy biopic Extremely Wicked, Shockingly Evil, and Vile, which stars Zac Efron as the notorious serial killer, announced that Big Bang Theory star Jim Parsons has joined the cast. 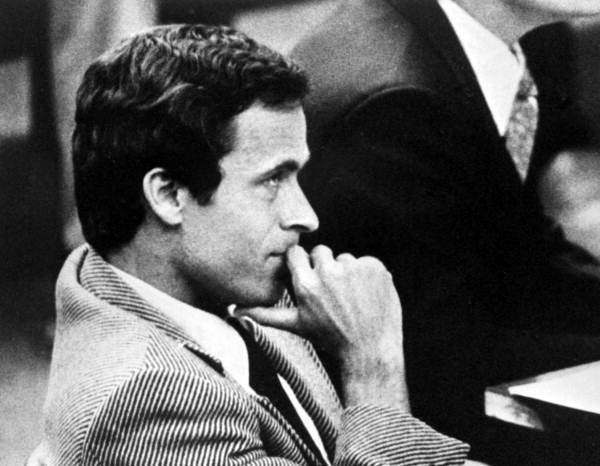 According to The Hollywood Reporter, Parsons will take on the role of Larry Simpson, the lead prosecutor in the 1979 Miami trial that finally convicted Bundy. The feared serial killer was executed in Florida on January 24th, 1989, after confessing to 30 murders committed across seven states. 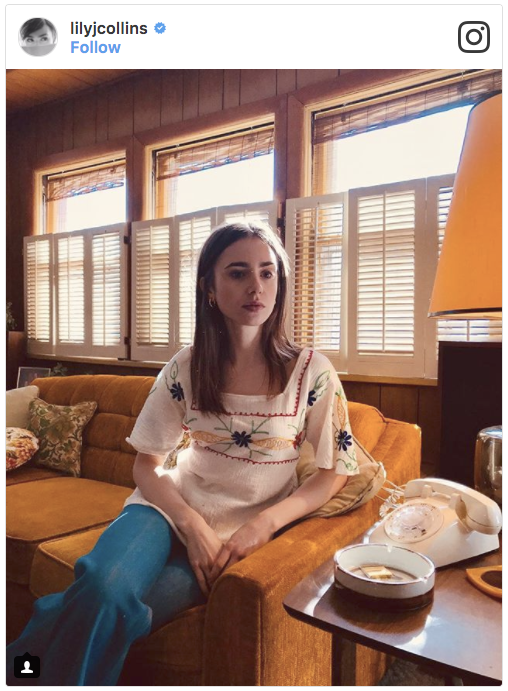 The film will be told from the perspective of Bundy’s longtime girlfriend, Elizabeth “Liz” Kloepfer, who was in a relationship with the serial killer for seven years. Alongside Efron and Collins, John Malkovich will play Edward Cowart, the judge who presided over the serial killer’s trial. 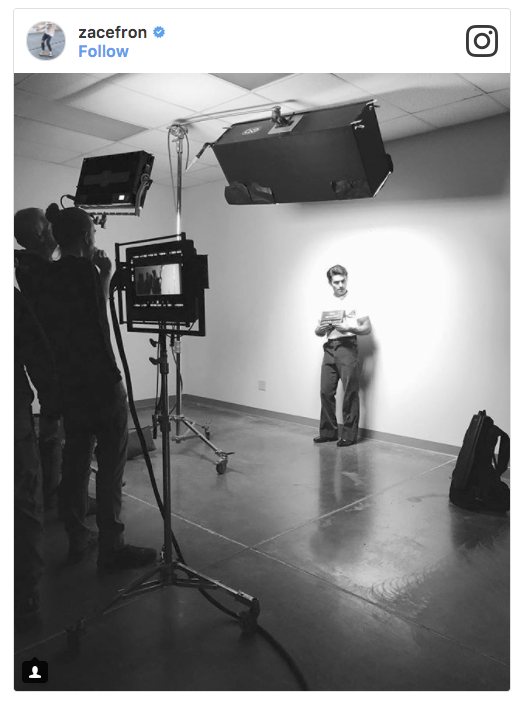 The film will be directed by Oscar-nominated Joe Berlinger who is best known for the Paradise Lost documentaries about the West Memphis Three. 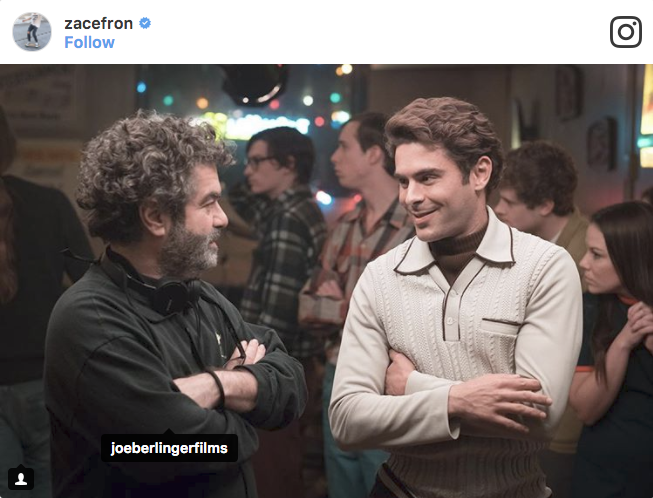 Efron will take on the challenging role in a bid to shake off his teen star image; recently he has appeared in comedies Bad Neighbours and Dirty Grandpa. 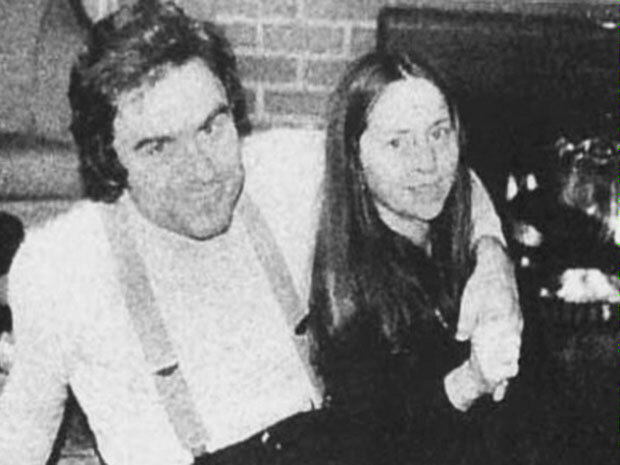 In 1969, Elizabeth “Liz” Kloepfer met Ted Bundy when she worked as a secretary at University of Washington Medical School. Liz was divorced, insecure and desperately seeking a father figure for her young daughter. 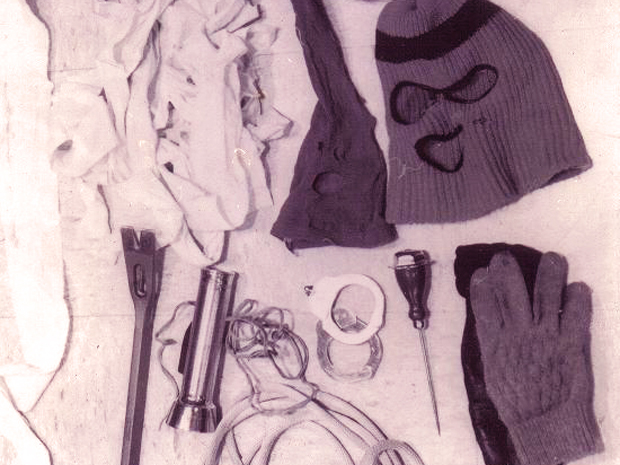 Bundy’s most worrying possession was his “kill kit” (pictured below). Alongside these belongings, she also found a lug wrench under his car seat and a meat cleaver – both of which he claimed was for his own protection. 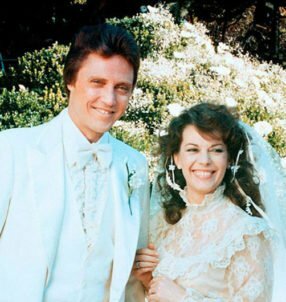 Despite Liz’s complaint to the police, they refused to believe this was substantial enough evidence to apprehend Bundy until many years later. It is unknown how many lives could have been saved had the police listened to Liz when she raised the alarm early on. Bundy later bragged that he burned the head belonging to a victim in the fireplace at Liz’s home – although it’s unknown if this is fact or another twisted tendency of Bundy’s to shock people. 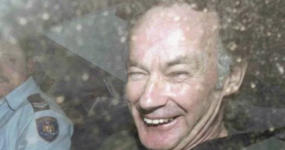 In 1980, Bundy, who had been studying law in order to represent himself during his murder trial, found an obscure law where if a marriage is declared in court before a judge then this constituted as a legally binding marriage. 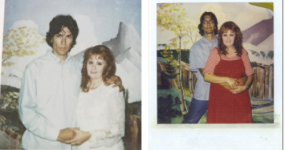 During the trial, his friend Carole Ann Boone was testifying in court as Bundy’s character witness when he asked her to marry him, she accepted and the court then declared they were legally married. Bundy was then sentenced to death by electrocution and he died in the electric chair on January 24th, 1989, Florida State Prison, Bradford County, Florida, U.S.
Before his death, Boone gave birth to a daughter in 1982, whose name is rumored to be Rosa, and she declared Bundy was the father. Conjugal visits were not allowed but inmates were well-known for bribing guards to allow them intimate time alone with female visitors. However, in 2014, a former prison officer who worked at the prison during Bundy’s incarceration, told Examiner.com how they managed to conceive the child. The rumor that Bundy had fathered a daughter has been long-standing for many years – although her biological father has never been confirmed. 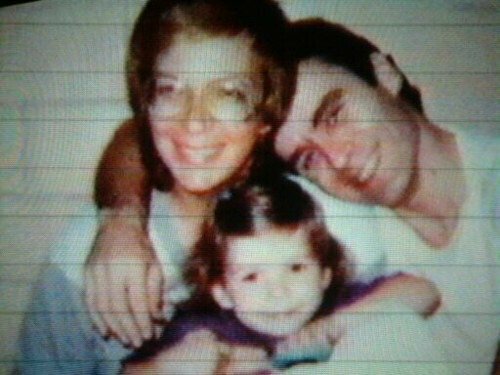 The above picture is Ted Bundy, Carole Anne Boone and, supposedly, Rosa Bundy before his execution.